This article provide information about alternative medicine for cancer treatment. Whenever the typical Nigerian hears of cancer, the immediate thoughts are that it is a foreign disease that affects only ‘white’ people, but the fact is that cancer is now becoming a common disease that is widespread not just in the Western world, but even here in Nigeria where more than 150,000 cases are being reported annually. It is one of the leading causes of deaths as the disease has proved to defy modern conventional treatment measures. Alternative medicine has provided a hope, in terms of finding a cure for patients, but many are still in doubt about the efficacy of trying alternative medicine for cancer treatment. 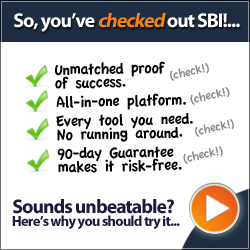 So is there really an advantage in trying this option? Let’s find out. Cancer is not a particular disease but is a term used to describe a condition in which cells continue to grow and multiply uncontrollably in some parts of the body, and then it enlarges to push off neighbouring cells and spread from its original point to other distant parts of the body (metastasis). Naturally, the growth and multiplication of a normal cell are closely regulated by special ‘control’ proteins in the body known as enzymes, but in cancerous cells, this regulatory mechanism is dysfunctional causing an unusual growth and expansion. For instance, breast cancer which is one of the most common cancers in women starts with a small mass of cells developing in the breast tissue, which can usually be felt as a lump. Before long, this little cancerous growth expands into other parts of the body including the liver, heart and even in the blood cells, and it becomes very fatal at this stage. • Genetics: If a close family member has had cancer, there is an increased risk of developing cancer. It has been observed that women who carry the BRCA1, BRCA2 and TP53 genes have a higher risk of developing breast or ovarian cancer, and these genes are inherited. • Age: The risk of developing cancer also increases with age. According to scientific research, at 20 the chances of developing breast cancer within the next 10 years is 0.6% and by the age of 70, this risk increases to 3.8%. • Lifestyle habits: Excessive alcohol consumption has also been found to instigate abnormal cell growth, those who drink more than 3 glasses of alcohol daily are 1.5 times more likely to develop cancer than those who do not consume that much. • Hormonal treatments: Certain hormones like oestrogen are known to increase cancer risk especially when they are present in very high amounts in the body. The most common treatment for cancer is through the use of chemotherapy, this involves using power chemicals in drugs to destroy cancer cells but this can have severe side effects on the body as the process is not precisely targeted at cancer cells and so even normal body cells are also destroyed resulting to problems in the digestive tract, loss of hair follicles, bone marrow issues and problems with infertility. 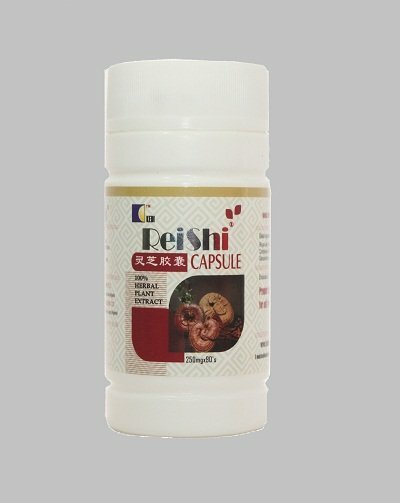 Due to these adverse effects and low level of success in totally eradicating cancer cells through chemotherapy, many patients are turning to alternative medicine for cancer treatment with the use of Chinese herbal medicines, which is becoming more popular. These traditional medicines work by boosting the body’s immune system and stimulates the body to heal itself from within. In Nigeria, this alternative medicine for cancer treatment are available on the Kedi healthcare range of products. 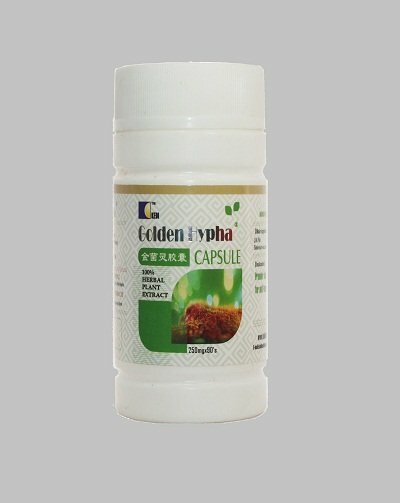 If you want to order for Golden Hypha and Reishi for the treatment of cancer in Nigeria, we sell member price to encourage your patronage and membership after you have result that our herbal products works. The price for Golden Hypha is N13,750 and Reishi is N9,820 excluding cost of delivery. We offer prompt delivery of the product using courier services for between N500 and N2,000 which depend on your location. That is, if we cannot refer you to a Kedi centre.